Aqui os dejo un recopilarorio de mi instagram @fashionlifebarcelona de este mes. Con fotos de mi última semana de vacaciones, mi copras, looks y como no mi nuevo canvio de look. Mañana miércoles asistiré al showroom de Diesel donde podré ver su nueva coleccion, ya os ire contando por instagram (@fashionlifebarcelona) y el viernes colgare el post. Besitos fashioners! 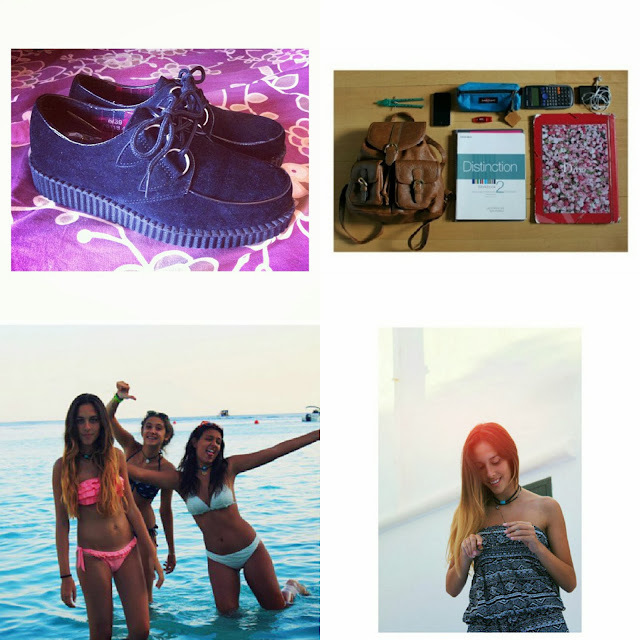 Here I leave a compilation of my instagram @fashionlifebarcelona about this month. 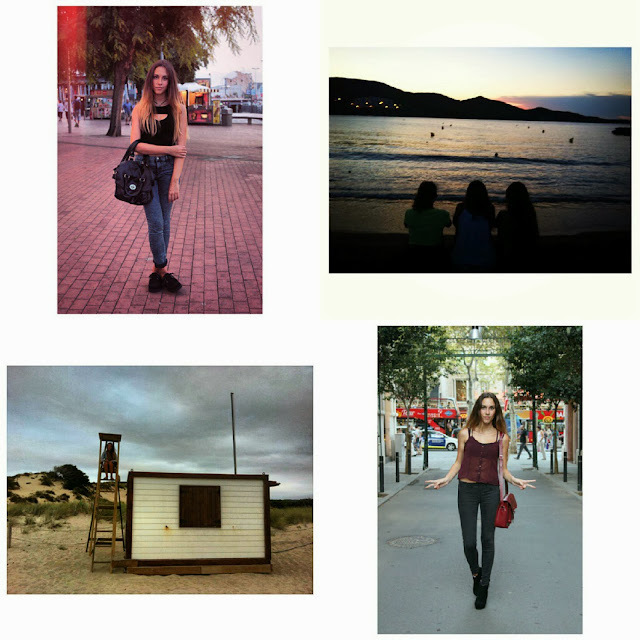 There are photos of my lasts holidays, my shopping, looks and my makeover! Tomorrow, Wednesday, I will attend to showroom Diesel, where I can see her new collection, I will tell you by instagram (@fashionlifebarcelona) and on Friday I hang my new post. Kisses fashioners!